MCG corporate suites are available for leasing on an annual basis. 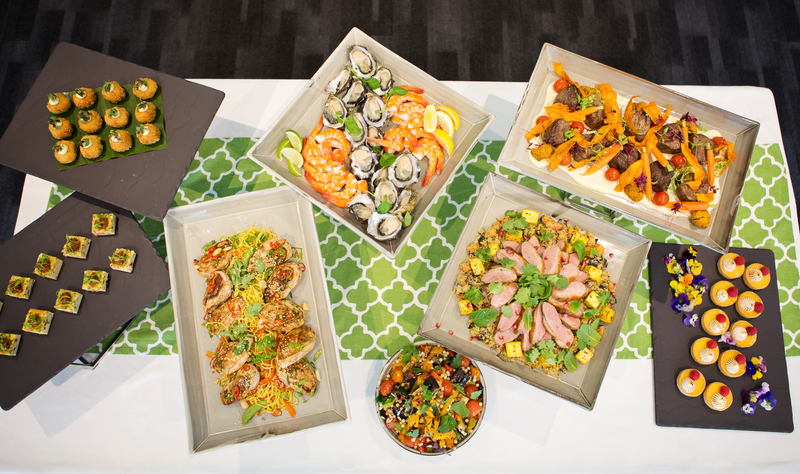 Leasing a suite at the MCG offers you first class amenities, personal service and an exclusive environment. 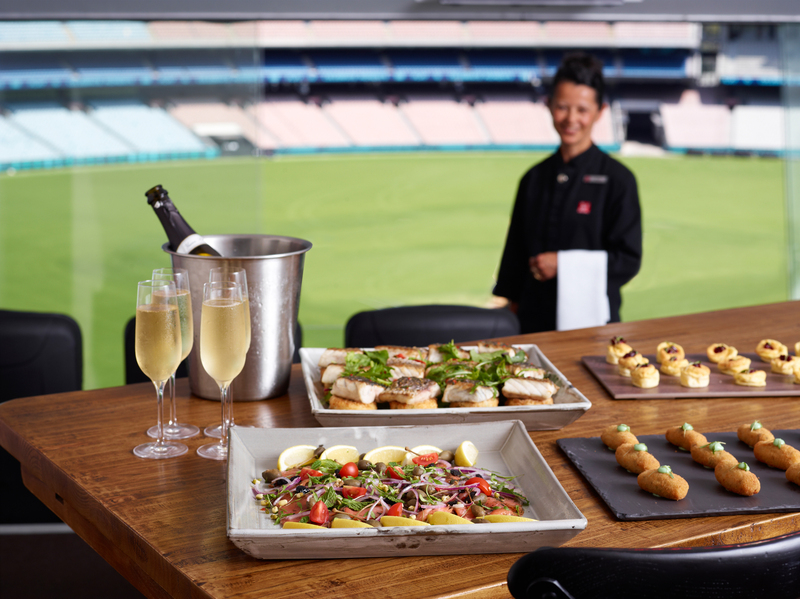 A suite is the perfect setting to entertain clients, reward employees or enjoy an event with friends and family and grants access to all events held at the Melbourne Cricket Ground throughout the year! 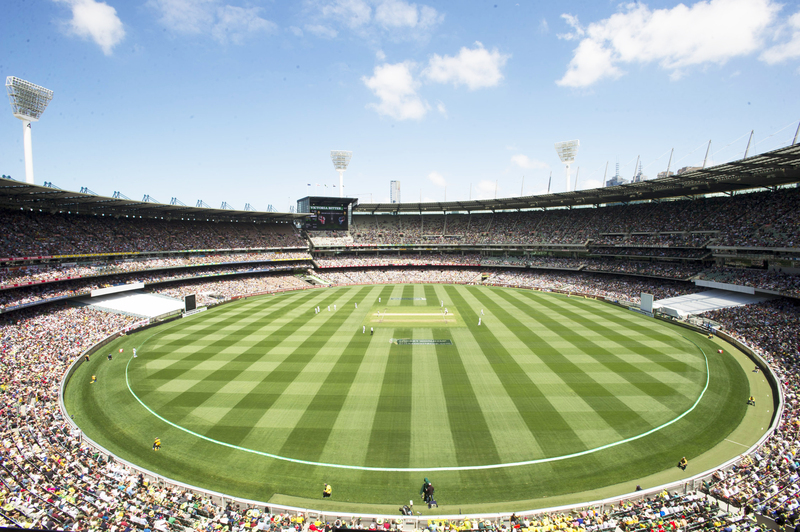 Read through what makes the MCG such a unique venue to entertain by viewing our brochure. Corporate suite licence fees vary depending on suite capacity and location. 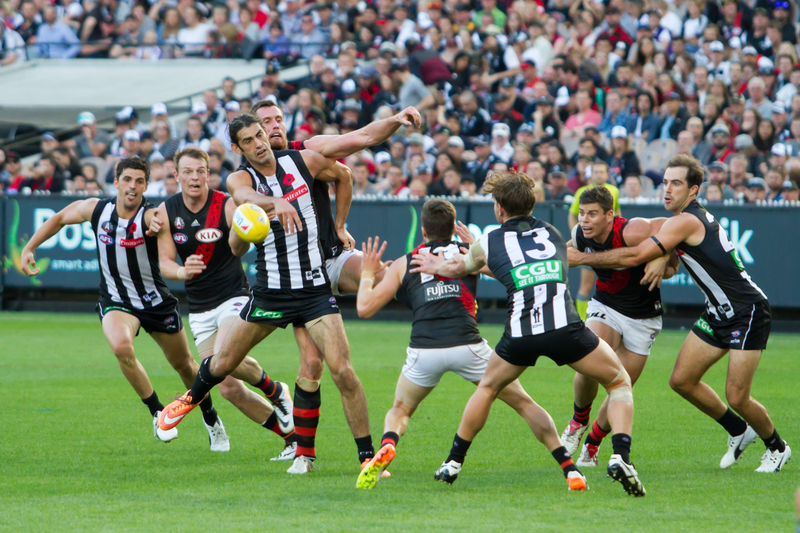 Click here to view our blockbuster AFL calendar of events for 2019. 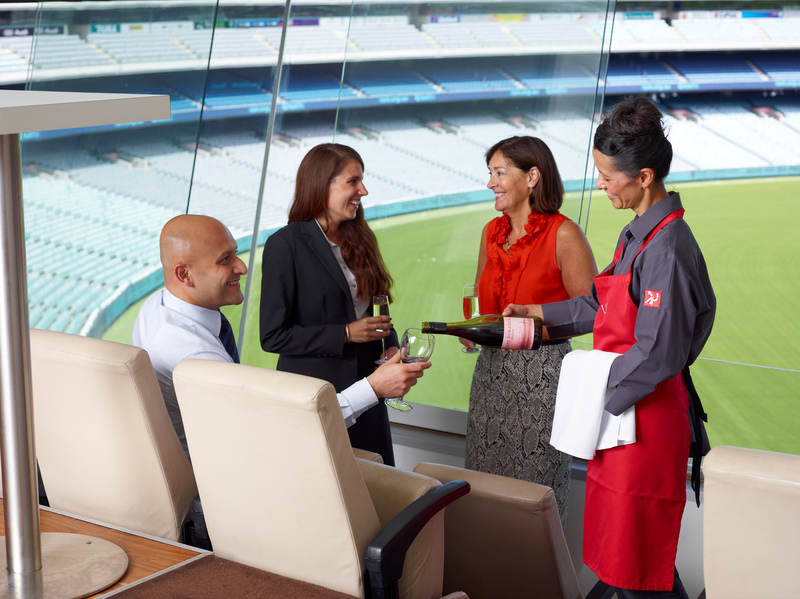 If you would like to discuss MCG corporate suites in greater detail or arrange a viewing of our available facilities, please submit an enquiry and an MCG representative will contact you to make an appointment. *Subject to contractual arrangements with the ground hirer. Please click here or phone Andrea Kirk on (03) 9657 8890 for further information.